Would you like to be a waste warrior in 2018 and recycle more? This site provides tools, tips and information on how to recycle more. From tips, to sustainability workshops and activities, this is the hub for all recycling information in the Shoalhaven. 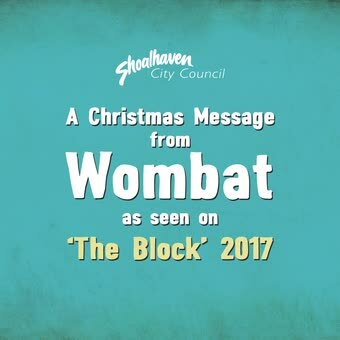 I take the pledge that during 2018 I will help to keep the Shoalhaven clean. I pledge to start or continue to recycle. I pledge to help others be aware or educated about recycling. As I live in this beautiful area, I will strive to keep it unspoilt. I pledge to avoid waste in the first place. I will continue to educate our community through my local radio station, my involement with Shoalhaven Transition, Boomerang Bags and Plasticwise Bay and Basin.